To ensure first-class standards of quality and excellence, Campus Life & Style applies best practices from the student housing industry and beyond to provide industry-leading customer service to its residents. Sophisticated, hip, and aspirational, Campus Life & Style pushes the boundaries of student housing into territory shared by the world’s elite hospitality brands. While the elite standards of a Campus Life & Style community are superior to other student housing alternatives, it is the sheer value proposition that is most remarkable. 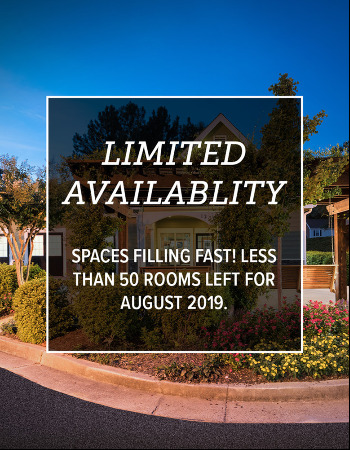 Only at a Campus Life & Style community can our residents have it all at a truly affordable price.